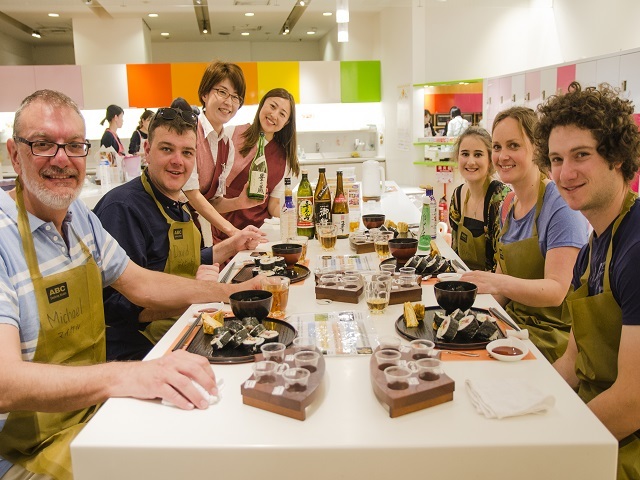 All cooking class (except morimoto and group lessons) pairs with 5 different kind of Shochu, Japanese spirits! Please select the activity you are looking for and press the button. Reasonable combo of market tour and cooking class! 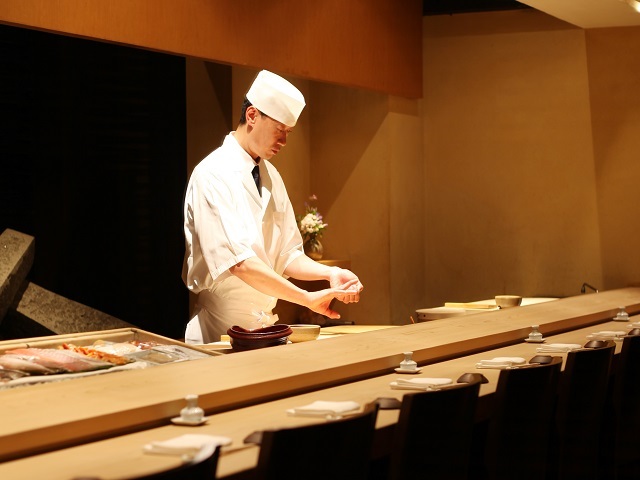 Take a deep dive into Japanese cuisine during these fascinating courses. Traditional Tukiji Outer Market is still put as lively as it has been! Come see the hustle and bustle as a food town with long history. 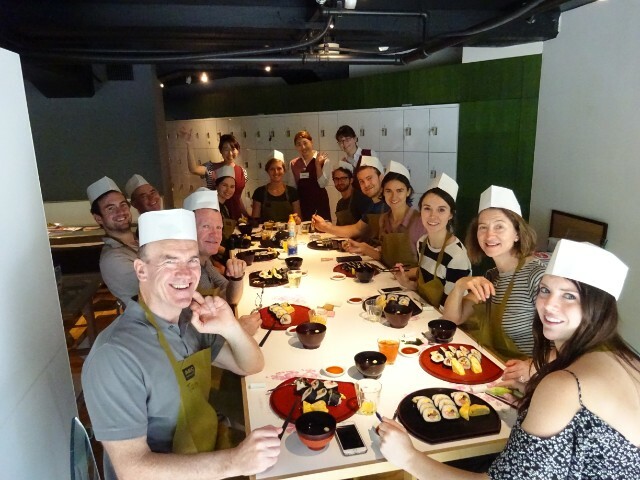 Explore Tsukiji Market and experience Rolled Sushi cooking class. 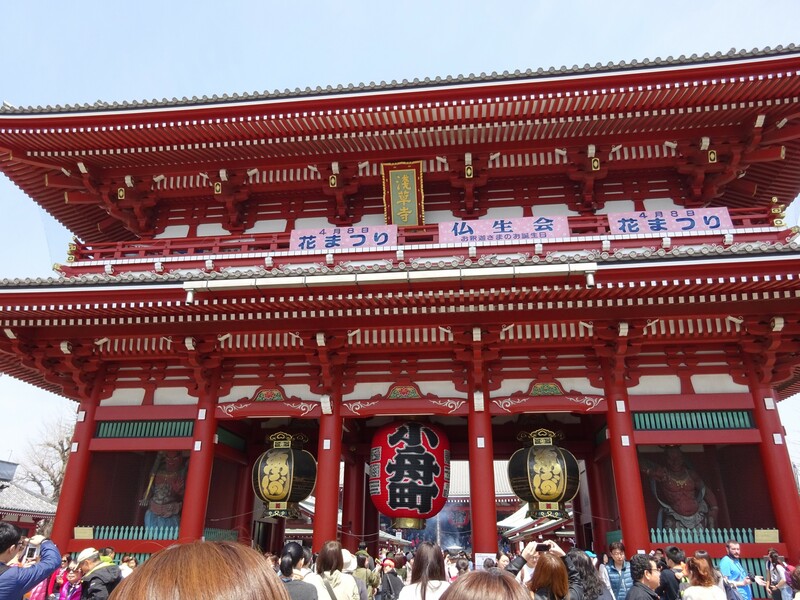 Join our great combo of Asakusa Guided Walking Tour and Japanese Cooking Class to make tempura and Japanese sweets. 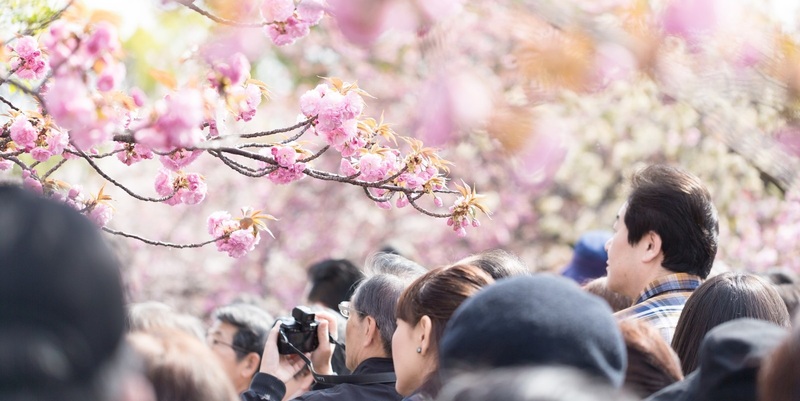 Get a taste of Japanese food and culture during this 3-hour walking tour in Nihonbashi. 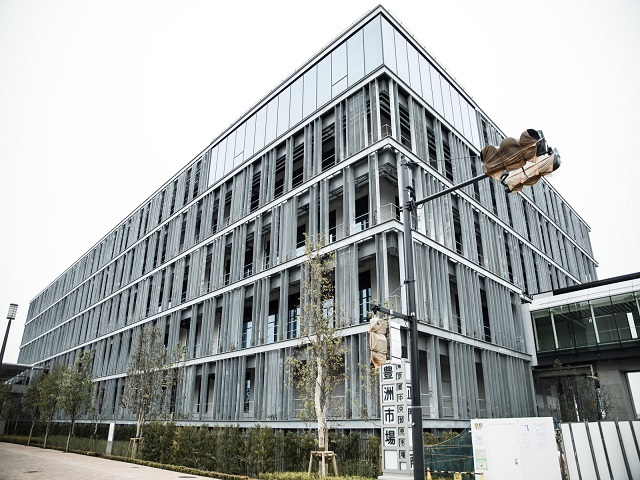 Explore brand-new Toyosu Market and see the latest equipment! 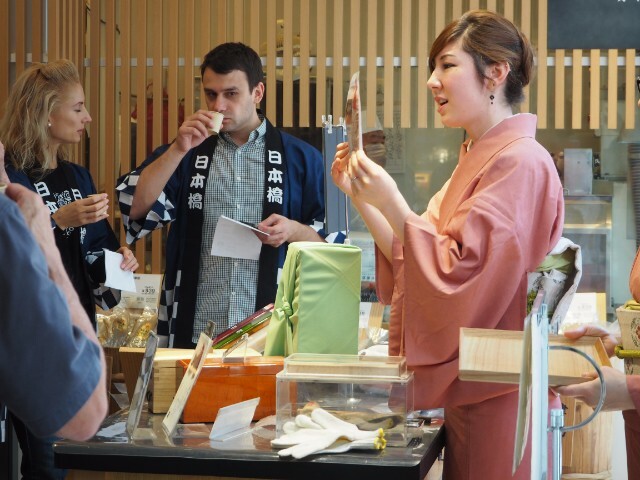 3-hour combination walking tour of Toyosu Market and cooking class! 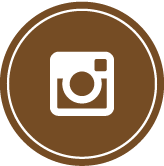 This is private course so you will have your own guide and cooking instructor. 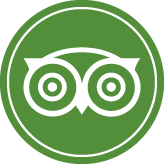 Join our special selection of Japanese cooking lessons taught by friendly professional instructors. 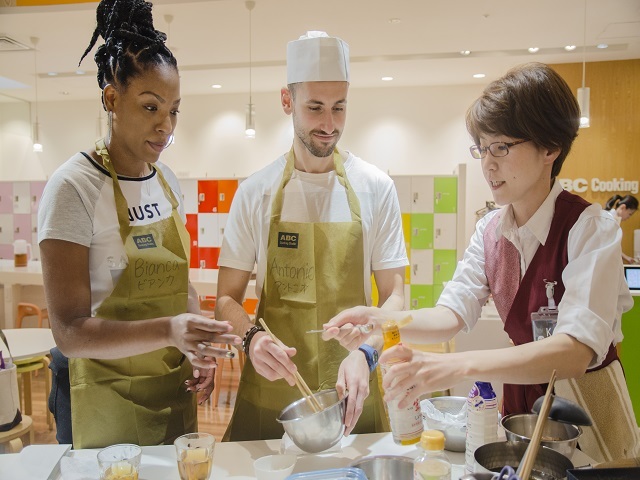 Enjoy Tempura frying class and Japanese traditional sweets making, in central Tokyo for you lunch! 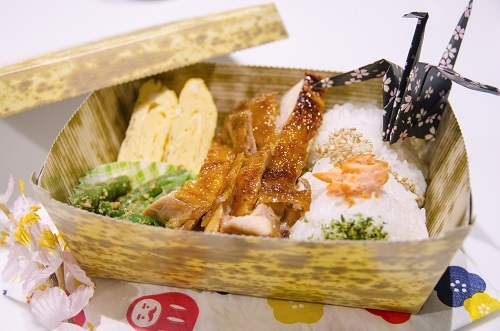 Let's have fun designing your own bento and experience the Japanese meal culture! 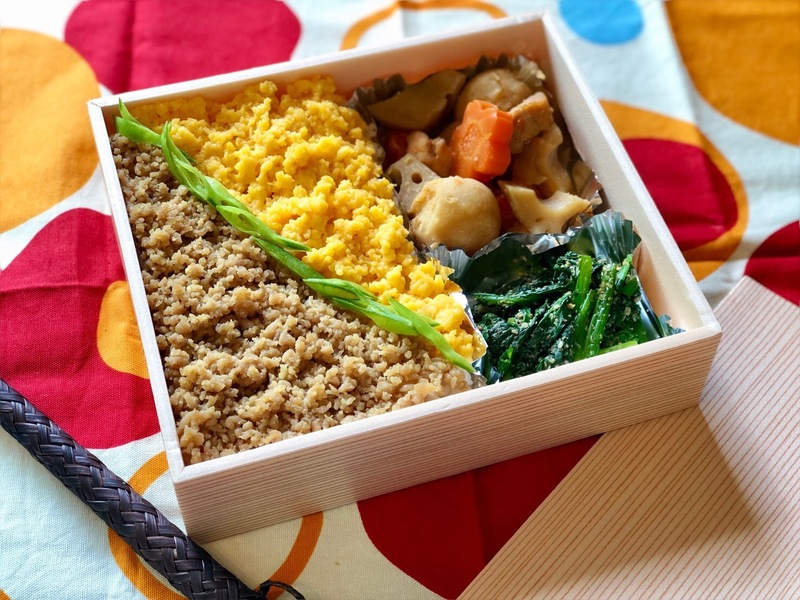 In these just-for-you private courses, you will have a wonderful opportunity to know Japanese dishes privately with family, friends, or as couples! 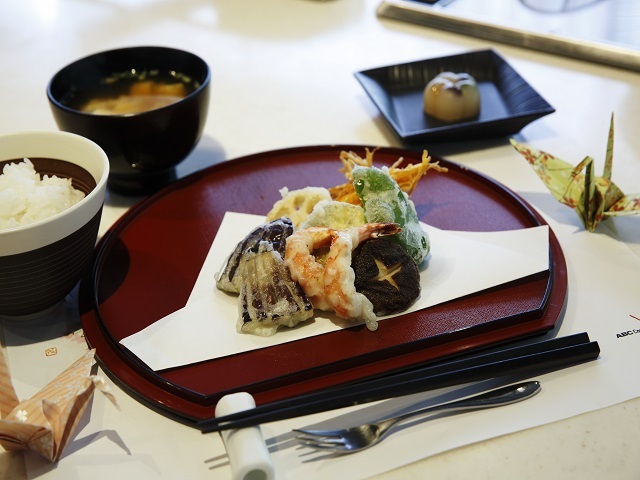 Small & private class to thoroughly learn about the fundamentals of Japanese cuisine! Enjoy one-of-a-kind exclusive sushi making class at the atelier morimoto XEX, one of the well-known Morimoto restaurants in the world. Looking for an enjoyable activity to join with your office members? 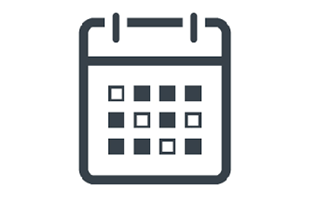 Don't miss best options for you. 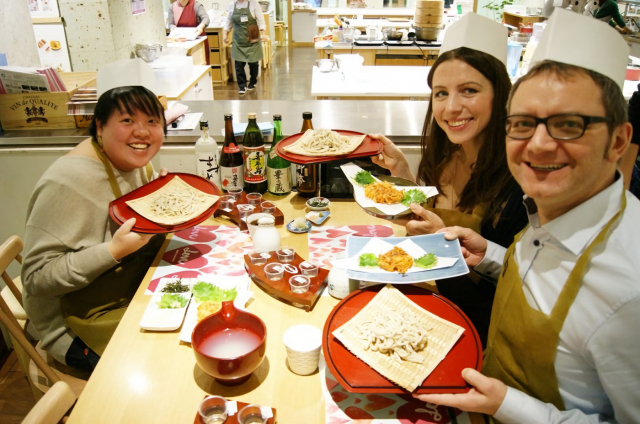 Enjoy cooking Washoku together and make your trip even more memorable! 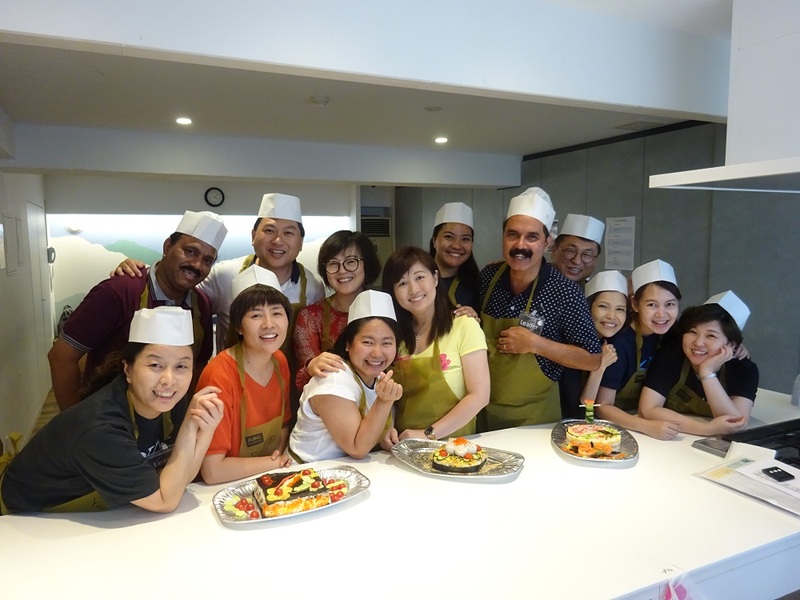 Promote better teamwork and build unity among team members while sharing fun cooking experience! 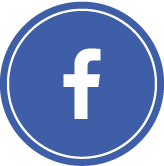 Check the details of our activities. You can find something you cannot do anywhere else! 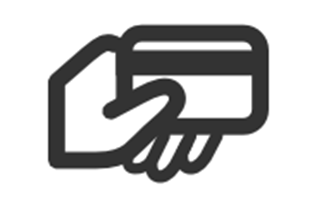 Make a payment with credit card. 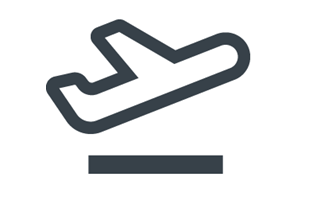 After check the availability, please enter your information to proceed to check out. All major credit card accepted. Confirmation email will be sent to you within 3 business days. On the day, English speaking guide will wait for you at the meeting point. Make some wonderful memories! 2019.3.1 Chirashi Zushi, Japanese seasonal dishes on girl’s day.